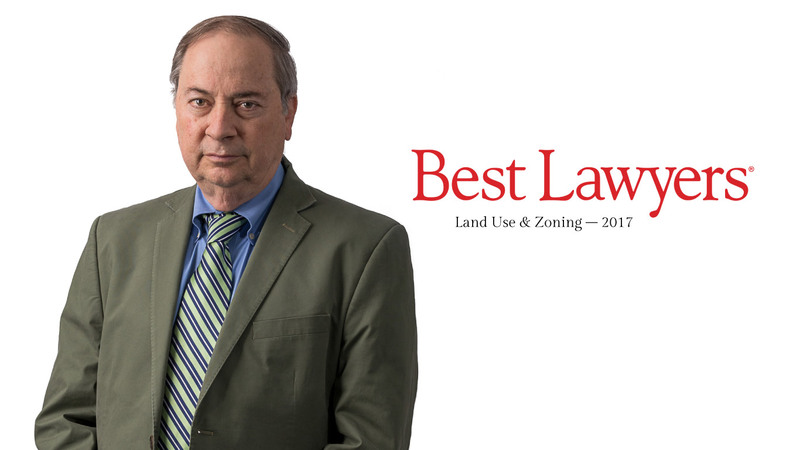 Best Lawyers, the oldest and most respected peer-review publication in the legal profession, has named Timothy M. Burke as the “Cincinnati Best Lawyers –Municipal Litigation” for 2019. Only a single lawyer in each specialty in each community is honored as the “Lawyer of the Year”. Best Lawyers compiles its lists of outstanding attorneys by conducting exhaustive peer-review surveys in which thousands of leading lawyers confidentially evaluate their professional peers. The current, 25th edition of The Best Lawyers in America (2019) is based on more than 3.9 million detailed evaluations of lawyers by other lawyers. The lawyers being honored as “Lawyers of the Year” have received particularly high ratings in Best Lawyers surveys by earning a high level of respect among their peers for their abilities, professionalism, and integrity.